Welcome back to the blog! In this post we are looking at four of my most popular blog posts - so you know they must be good right? I figured that if so many of you found them interesting then you might like to catch up if you missed out. There are some pretty noteworthy posts in here and a lot of them are about affordable beauty and buying makeup on a budget. Definitely not to miss so read on. 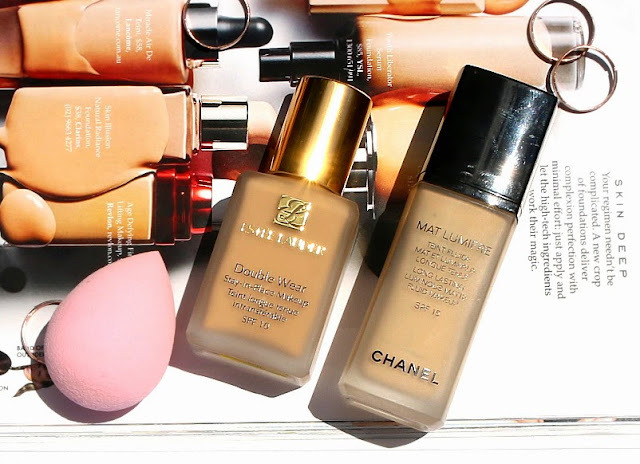 If you have been following my blogs or videos for a while now, you would be well aware of my love for the Chanel Mat Lumiere foundation. But how does Estee Lauder Double Wear compare? In this post we're putting them to the test and comparing them to see which fairs as better. Generally us Aussies are used to getting the shorter end of the stick when it comes to makeup prices in Australia so when I see a store pop up selling products for $2.80 it's hard to not be skeptical especially considering it's shockingly the cheapest foundation I have ever dreamed of. When you think about it, there's not much you can buy these days that is under $3 other than a bag of chips maybe so it's shocking how affordable these products are. I am extremely glad that I decided to pick up some products to try out because it turns out that they aren't as disappointing as you would expect and I was actually quite impressed with the quality of this makeup considering it's tiny price tag. If you have been following my first impressions series I have already filmed videos for Daiso and Essence but have been highly requested to film one for BOE Beauty and here it is. 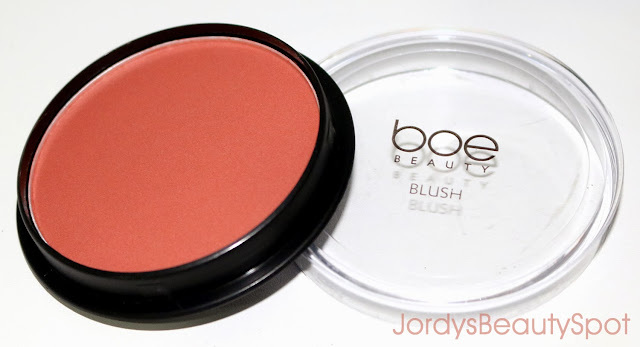 If you aren't familiar with BOE Beauty, it's an affordable cosmetics line only available at Big W and all products are $2. 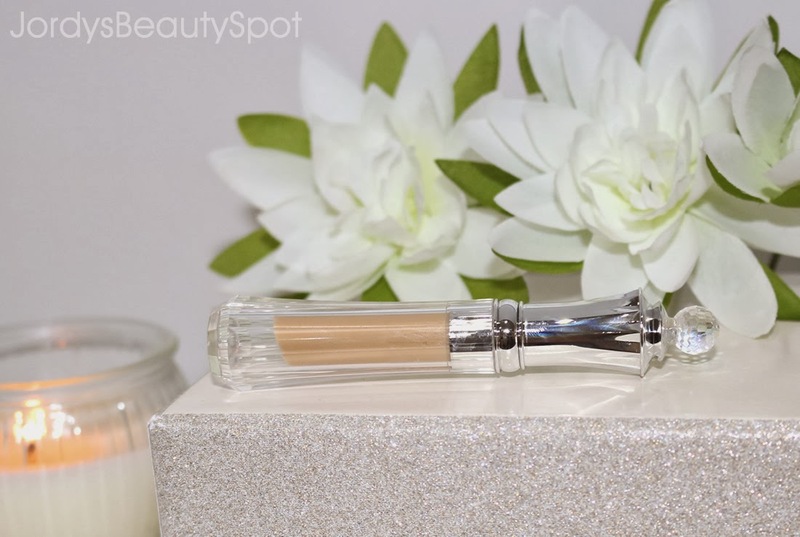 Watch these products in action by watching the first impressions video HERE. It's a cult favourite that you've probably heard about to death but might still be on the fence about trying. 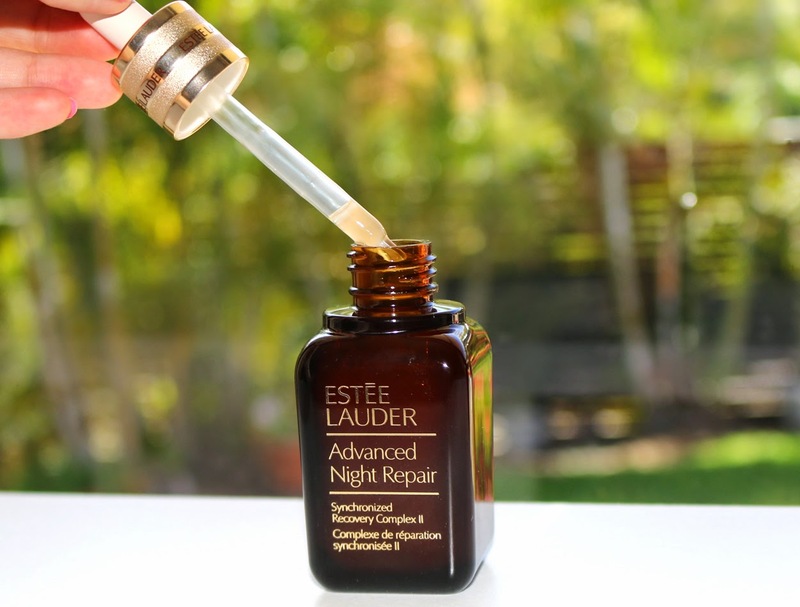 Estee Lauder Advanced Night Repair is described as a magic serum because it deals with so many different issues that someone may have with their skin. From pigmentation to redness and dryness to acne, this product has you covered and has proved some pretty amazing results. Now you are all caught up of 4 of my most popular blog posts, anything interesting stand out to you?